Welcome to our new home community of homes for sale in North Charleston, SC where location is key. 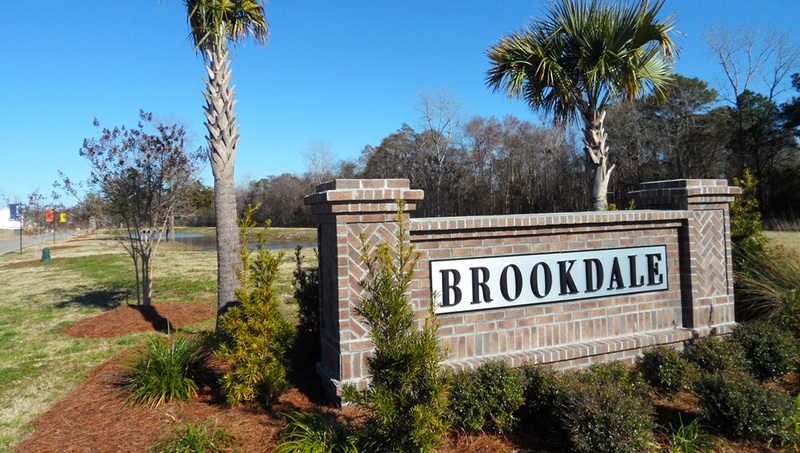 The very essence of this new home community has to do with blending the beautiful natural surroundings with innovative new plans that are receptive to what people are looking for today. Come on out and see what this new home community as to offer you.